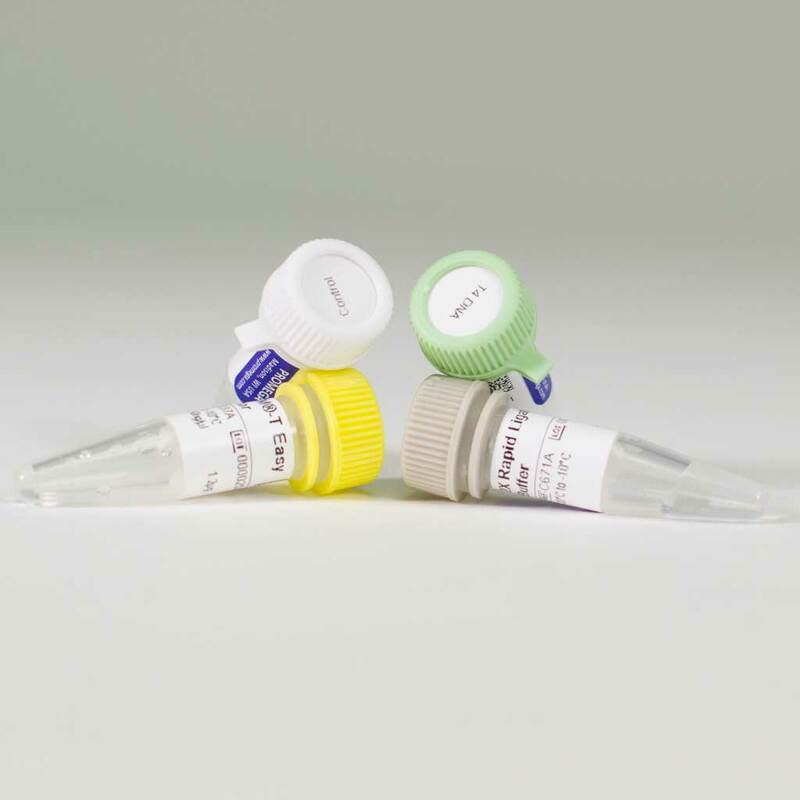 Detail The pGEM-T Easy Vector Systems are convenient systems to clone PCR products. They offer all of the advantages of the pGEM-T Vector Systems with the added convenience of recognition sites for EcoRI and NotI flanking the insertion site. Thus, several options exist to remove the desired insert DNA with a single restriction digestion. The pGEM-T Easy Vector System II contains JM109 Competent Cells in addition to all of the pGEM-T Easy Vector System I components.